After taking the prestigious Best Manufacturer Stand award at Motorcycle Live 2017 in Birmingham, Kawasaki UK are looking to bring the same level of excitement and broad range of products to the 2018 Carole Nash MCN London Motorcycle Show. From February 16 to 18 2018, Kawasaki's dealership style stand will be displaying the full brace of 2018 models. The past and the future will come together in London this year under the Kawasaki stand with a look at bikes from throughout history. This meeting of the past and present is perfectly encapsulated by the #Z900RSCustom unveil, the final 'True Spirit' Design set to be revealed on the opening day of the show on the stand. Fresh from its launch in Portugal, the stunning Kawasaki Ninja H2 SX will be ridden onto the stage in the central arena at the show by Leon Haslam and Luke Mossey, both competing in the 2018 British Superbike Championship for JG Speedfit Kawasaki, each day. Their grand entrance will be followed by a Question and Answer session on the cutting-edge sport tourer. For racing fans, there's even more to see as Haslam's race-spec ZX-10RR will be accompanied by James Hillier's TT superbike and the brand-new FS-3 Racing Ninja 400, a first showing of the brand-new machine and its 2018 livery. Haslam, Mossey and Hillier will be joining their bikes and British Superstock 1000 Champion Danny Buchan throughout the weekend to talk all things racing. 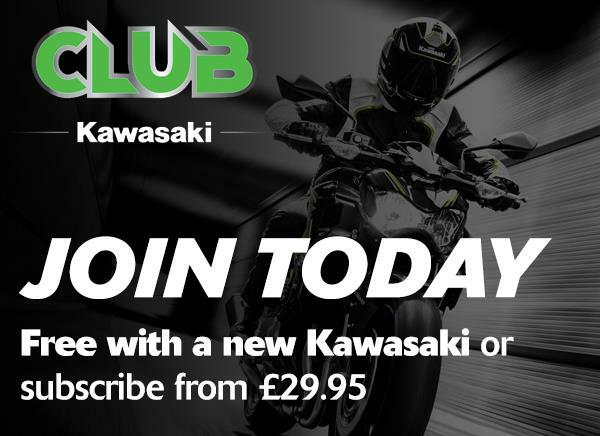 Club Kawasaki will again have their exclusive hospitality area at the show for all Club Kawasaki members, remember to renew your membership and join us for a place to relax and chat about all the bikes on display. 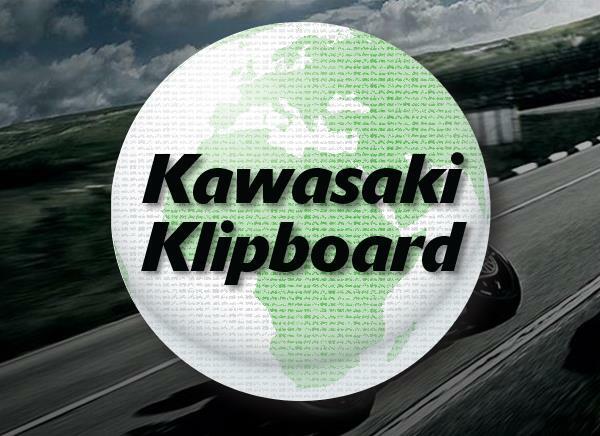 If you're looking to start your riding journey, Kawasaki Rider Training School will be available to guide you through the entire process and advise you on what you need to do next to get out and riding. Whether it's your first bike or your tenth, representatives of Black Horse will also be to hand to talk about finance. Be sure to swing by the Kawasaki Clothing Shop to make sure you look the part on your next ride.See you at the show!